aglimpseoflondon is taking a break for 6 weeks while I carry out a photograph project in India. 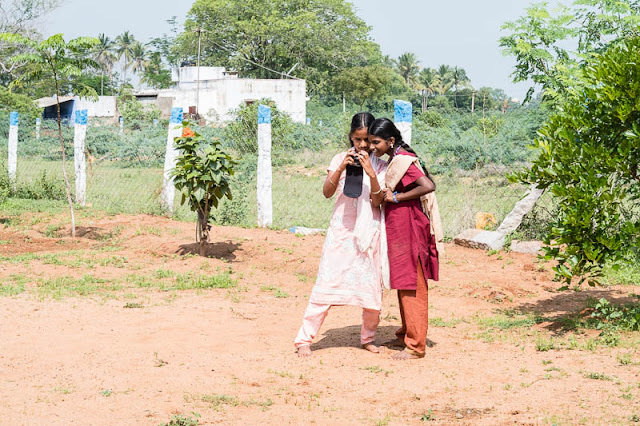 I will be blogging and tweeting regularly (internet connection willing) about the work and the wonderful children of the DHAN Karunai Illam. I'll be looking forward to any reports along the way on your trip and travels etc. Keep safe and carry on photographing! How wonderful Mo, I can just imagine the photos you will capture, the colours of India are brilliant! You don't do Facebook Mo?